How to check Purchase Order Report ? How to Check Graphical report? 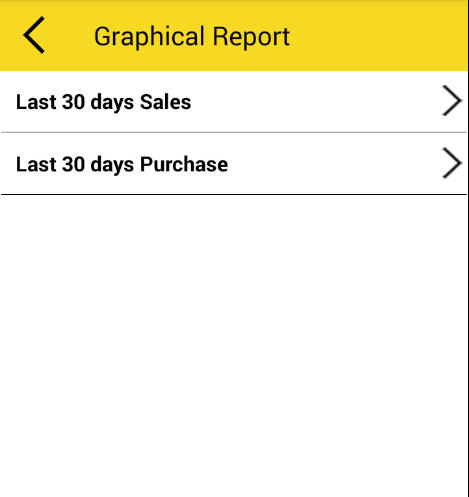 – It shows Last 30 days sales and purchase order placed report in graphical manner which is easy to understand. 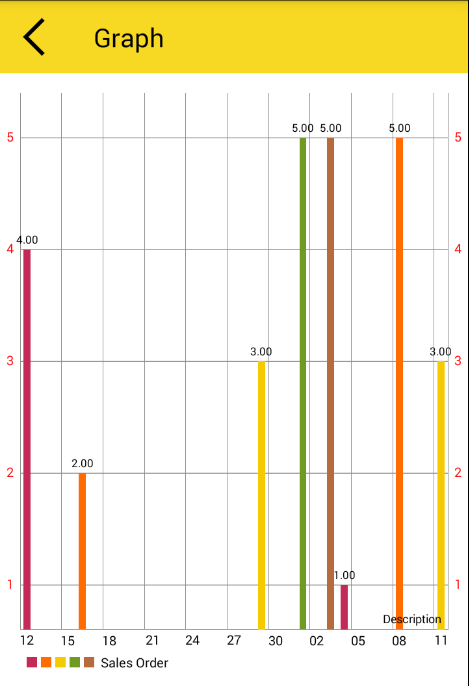 – On graph horizontal line is showing last 30 days date and vertical line shows order placed. – With colorful line it shows on which date how many order placed by user. By Satish Mantri|2018-09-11T10:38:27+00:00May 8th, 2018|Comments Off on How to check Purchase Order Report ?